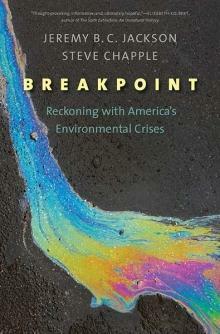 Listen to our show on America's environmental crisis. The mounting environmental crises American faces, including droughts, floods, hurricanes and coastal erosion, are profoundly connected and are affecting the lives of citizens in every corner of the country. We’ll learn the latest on the multitude of environmental issues facing the nation and hear about some practical solutions.